AJ’s role is to build, develop and support new and existing Harcourts offices, ensuring that all agents and business owners in his region are well equipped to provide their buyers and sellers the best service possible. AJ facilitates the leading-edge in tools and technology, as well as training and coaching in practical skills and leadership development to make certain his people remain at the top of the real estate game. Anton ensures the functionality, relevance and evolution of all the technology and systems implemented by Harcourts South Africa. He constantly assesses and improves our systems and processes to ensure the offices and consultants have the best technology to be leaders in their industry and to provide exceptional service. 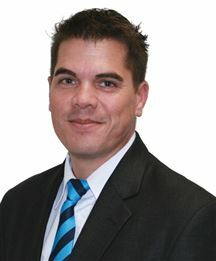 He also assists Harcourts International in developing leading-edge technology. Harcourts South Africa’s online presence also forms part of Anton’s profile, as well as distressed sales and technology for the RentalsDotCom division. 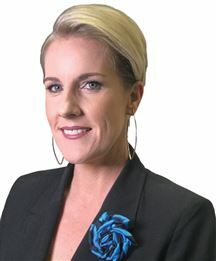 Carina manages the accounts for Harcourts South Africa. 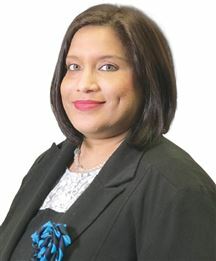 Her role involves invoicing of royalty fees; distressed sales commission and other fee income; collating, calculating and loading of monthly franchise debit orders; capturing of the cashbook and reconciliation to the bank statement; making EFT payments to suppliers, staff and franchisees and processing of payroll for Harcourts head office staff. As the Head of Marketing for Harcourts South Africa, Christel is the foremost guardian and architect of Harcourts South Africa’s visual identity. 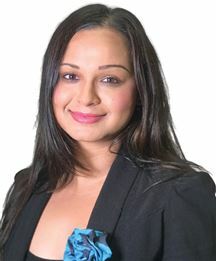 She liaises and maintains relationships with all offices as well as Harcourts International to establish and uphold brand specifications as well as facilitate world-leading marketing implementation nationwide via a broad spectrum of media platforms. Christel strives constantly to deliver a first-rate marketing service to our people that is parallel with Harcourts’ values and long-term objectives. She also manages public relations and communications including social media. As Head of the Academy Gael’s focus is the development and growth of our team members through upskilling, training and coaching. 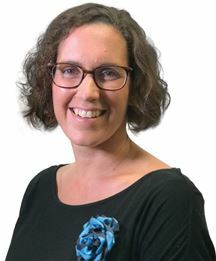 She ensures that all the programmes available through the Harcourts Academy are delivered to all regions by co-ordinating and implementing the Corporate Training calendar. Gael also correlates the legislative training in Harcourts to ensure our team members are qualified and compliant . She is also our Harcourts Inspirational Women Ambassador for South Africa and heads up the Client Experience initiative. Jenny Swanson heads up all corporate events. 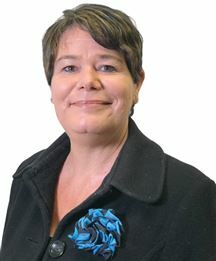 She also manages key partnerships and the Team Benefit programme. Jenny is also the Harcourts Foundation ambassador for South Africa. Julian heads inland business growth and operations. He lends his coaching and mentorship skills to the inland development team and inducts all new corporate development members. Julian also directly facilitates all key operations, business forums as well as main inland development strategic and tactical events. He is responsible for the overall inland business plan. Kobus maintains a positive and inspirational approach, as well as a stellar channel of communication with all agents and business owners within the Western Cape and Port Elizabeth regions, enabling smooth and productive business strategy for his branches. 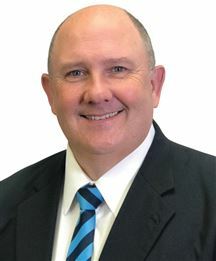 Richard’s primary role is to provide the vision, strategy, and direction for Harcourts and to ensure this strategy is implemented and executed. He also manages key relationships with Harcourts International, industry bodies, and our business partners. Managing our investments and ensuring that Harcourts remains financially sound forms part of Richard’s role as well. The corporate governance of the company is Richard’s responsibility – being accountable to our Franchise Council, Board, and shareholders. Richard also ensures delivery of the tools and services necessary for our offices and their people to be successful. 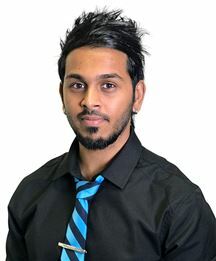 He maintains a work environment where every team member understands their role within Harcourts – and is always given the opportunity to both fulfill that role and to grow. 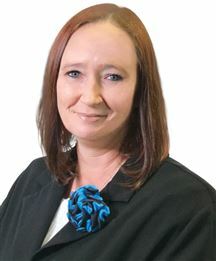 Robyn is known for her hands-on, personal approach to business development in the KZN and East London regions. She brings to the mix her hands-on, over 15 years of industry expertise, applying her vibrant personality, flair for business and her passion for people, which is why those she works with are always both smiling and successful. 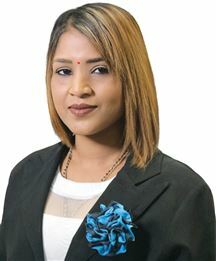 Aarthi assists our branches with photo edits, email signatures and ensures all stationery such as letterheads and agent profiles are up to date. She also liaises with offices once they’ve placed an order including car branding, sending them the artwork proposal and assisting with any changes made to the artworks thereafter. Managing our blogs and designing of other print and online marketing also falls under Aarthi’s areas of operation. Please do not remove this account without talking to helpdesk@harcourts.net first. Thank you. Beverley manages the quality of data that gets entered into the H1 and HTRACK system. This includes contact data and sales data, user data and property data that populates websites as well as our national systems. She also evaluates data to ensure consistency and correctness as well as trends in Harcourts. Candice is the national administrator for HTRACK and all sales declarations. She provides support for all royalty queries and manages both Harcourts & RentalsDotCom franchise agreements. 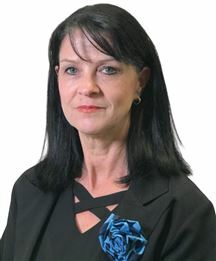 Cindy is the direct line of technology support for all members of the Harcourts South Africa group, assisting with various technology queries, including installation and troubleshooting of both hardware and software. She assists with the on-boarding of new offices onto the in-house systems by setting up e-mails, websites and other technology systems. Cindy also handles Distressed Sales, taking over from the invoicing step through to payment. Esme assists with the management of the Harcourts Training Academy, facilitating training seminars with all agents. 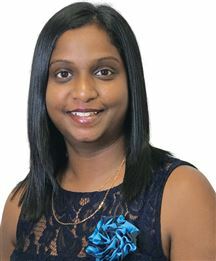 She sends out training invitations, books venues for training events, manages the H1 Event Planner, distributes training material and keeps the group informed of Academy updates via Facebook. Hamish’s role involves conceptualizing and executing print and online marketing campaigns and strategies for Harcourts South Africa. This includes everything from social media to publications to vehicle and office branding, as well as video production and editing for Harcourts’ video segments, including ‘Team Talk with Richard Gray’, etc. As the Business Operations Manager for the coastal region of South Africa, Jonathan is able to fulfill his passion for Training, Coaching and Support, maximizing the use of ‘The Harcourts Way’ systems and encouraging the use of the powerful resources that they entail. Miguel assists in composing, editing and proofreading copy for both internal papers and external marketing material. He’s the one to speak to regarding writing and proofing of all written content including personal profiles, listing presentations, social media posts and other marketing material. He also assists with the designing and personalising of marketing material. 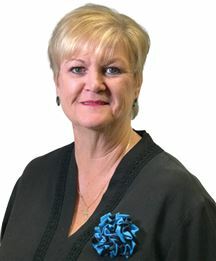 Pat manages the promotional marketing stock and orders sector of Harcourts South Africa and singlehandedly processes all marketing orders, liaising with print suppliers and handling all subsequent order queries. She also assists with travel bookings for the corporate team. In addition to day-to-day designing of marketing material, Penny conceptualizes and executes our monthly event and seasonal marketing campaigns and is the assistant to Christel Willett, Head of Marketing for Harcourts South Africa. She also manages Harcourts’ social media and YouTube pages to ensure we’re on the forefront of producing content that is both current and interesting. Penny also assists with the Luxury Property Selection brand - from communication through to compilation of South Africa’s pages in the magazine. Renee co-ordinates all distressed sales from the four major banks i.e ABSA, NEDBANK, STANDARD BANK and FNB and then sends mandates out to all the offices/agents. She also manages all the mandates and correspondence to and from banks and agents on a daily basis. The Harcourts receptionist and the smiling face of Harcourts Head Office, Tyra is always eager to help wherever necessary. She also assists in creating and maintaining internal documents and records, as well as assisting with purchase orders and H1 referrals.